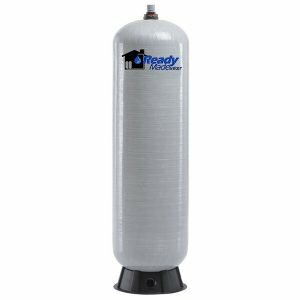 Our 120 gallon tank is a simple way to get started and not have to worry any more about your water storage. Having our system in place when a disaster strikes will give you the peace of mind to know that the number-one-needed source at times of emergency is already sitting in your house. 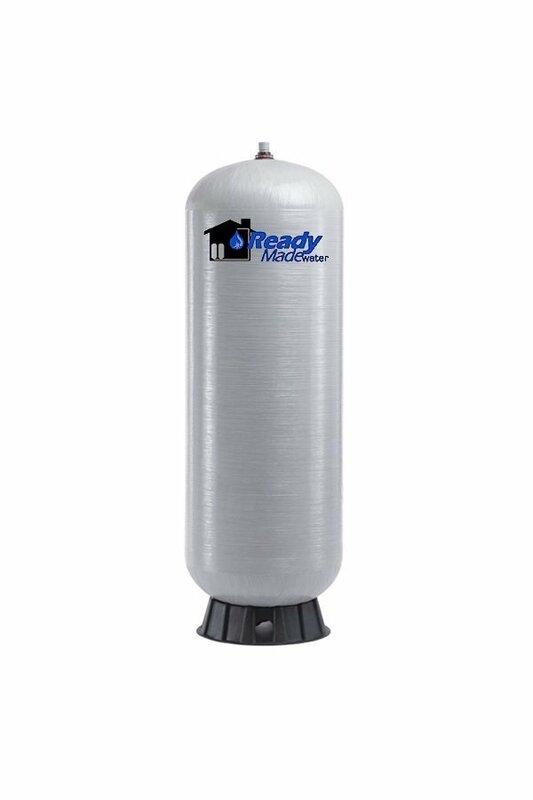 Comes will all needed parts to install your water storage system. Additional tools may be required.